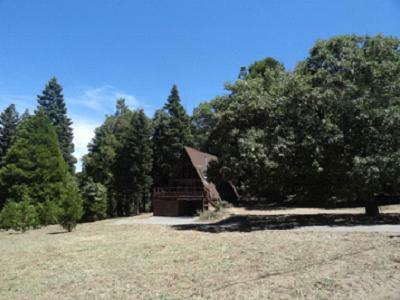 Views and privacy abound throughout this intriguing land tucked away on Palomar Mountain. Carpeted with wildflowers under a cool canopy of oaks. 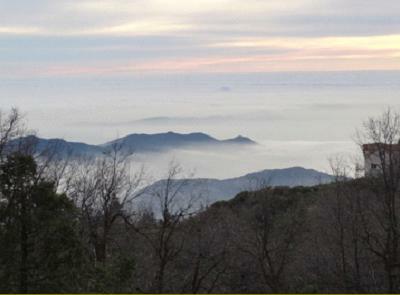 Two separate parcels include the largest 'Sunset Lookout' on the South Grade seeing to Mexico and the Pacific. Wow! What a building site! 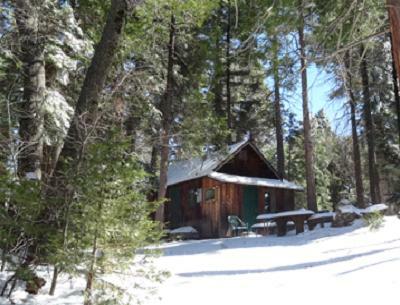 Under the oaks, was a beloved cabin. It is gone now, so use your creativity and build your dream with a spirit of adventure! 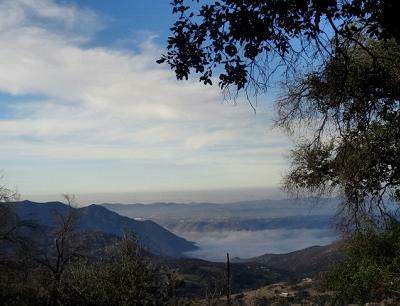 Photos are only peek of the beauty of this land, so come see for yourself! Isn't that a lovely view? Seller had tree work done and now you can see the ocean out there on a clear day too. Absolutely charming, wonderfully romantic, custom/vintage home. Three fireplaces, two enchanting suites with spa tubs. Newly remodeled with fine craftsmanship and delightful blend of the old and the new. Just have to come see! A parlor, reading room, so much more. 1760 sf of pure delight on three quarters of an acre with magnificent sunset views. 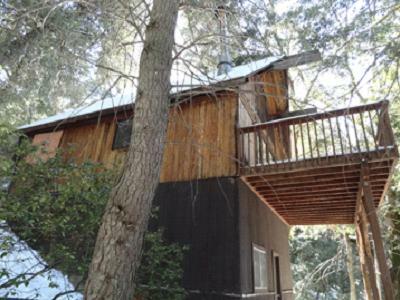 Ah, the good life is to be enjoyed at 'Mountain Rose' on the top of Palomar Mountain! Here is an album showing off the beautiful leaded glass, and artistic touches, click for a Snow Tour with the NEW VIEW, then Click for a website, and come on up to see! Had a buyer see this one before I even did the paperwork!! They just had to have it! 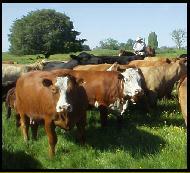 Newly remodeled A Frame on one level acre. 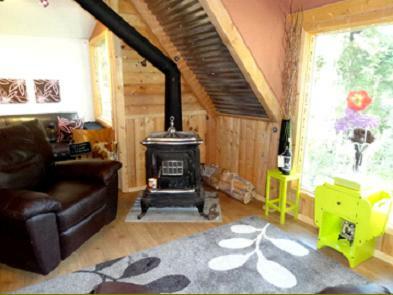 Over the past few years much as been done to make this cabin oh, so charming! New kitchen with Rain Forest Marble counters, beautiful cabinets, new wood stove, tumbled stone shower, spa tub in master bath. Three bedrooms and a loft. Furniture optional so could be so simple to move in and enjoy. Tandem garage parks two cars plus huge workshop. New roof and four skylights. Level access makes it a perfect destination for snow days! It has been very hard for the family of this very Happy Holler to let go. Such delightful memories over the decades when the sellers were just little kids sitting on those front steps and racing to beat each other to the swings. 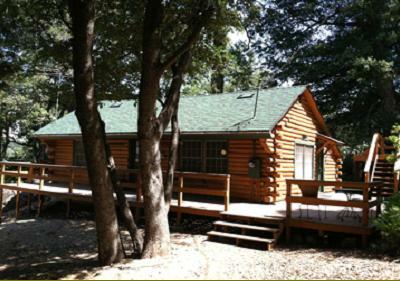 You'll find four cabins on two, forested acres. This is the only property on Palomar zoned for "1 to 4 Units". 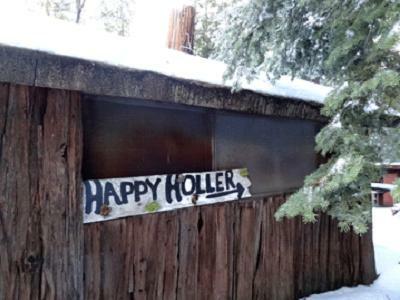 Happy Holler is now in need of someone to breath new life into the little hamlet. 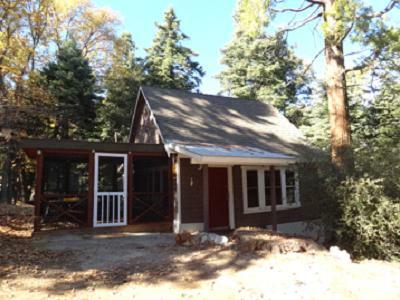 You'd start with the foundations and rehab these cabins with lotsa love and elbow grease, stopping to take pix of your kids sitting on the steps and racing to the swings. Click for an album. Glad to open the doors! Cash buyer please.